Developing a new home-base for present and future K’omoks First Nation administration staff. 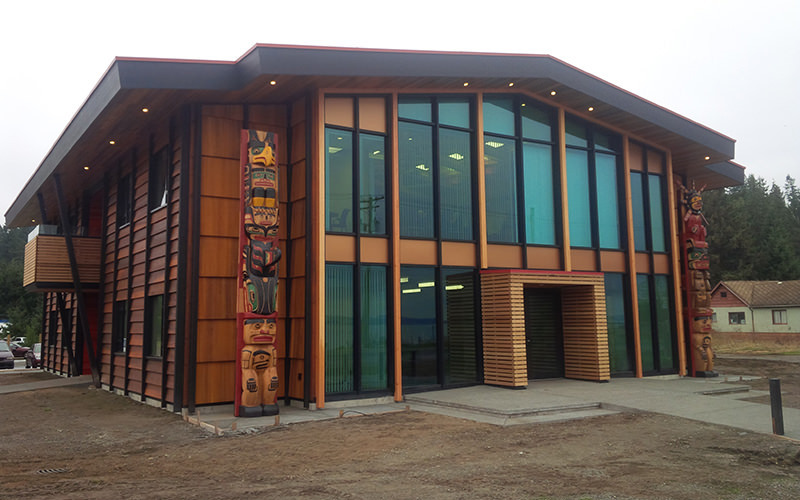 This development encompassed on-site servicing complete with sanitary, water, storm water management and parking lot design for the new K’omoks First Nation administration building. We were also contracted to design the building foundation bearing pad, and to administrate all aspects of the fire protection system design including performing fire flow calculations and consulting with our specialist partners in the preparation of a water system model. In addition to meeting local municipal requirements, we conducted this project in accordance with Aboriginal Affairs and Northern Development Canada (AANDC) policies and the General Engineering Requirements for Land Development on Indian Reserve Lands in BC document. These requirements must be met for a final design to be deemed satisfactory and before the Minister’s Consent to Construct is issued. Our procedural knowledge and experience in project management ensured that this project met all the requirements necessary for funding and approval. 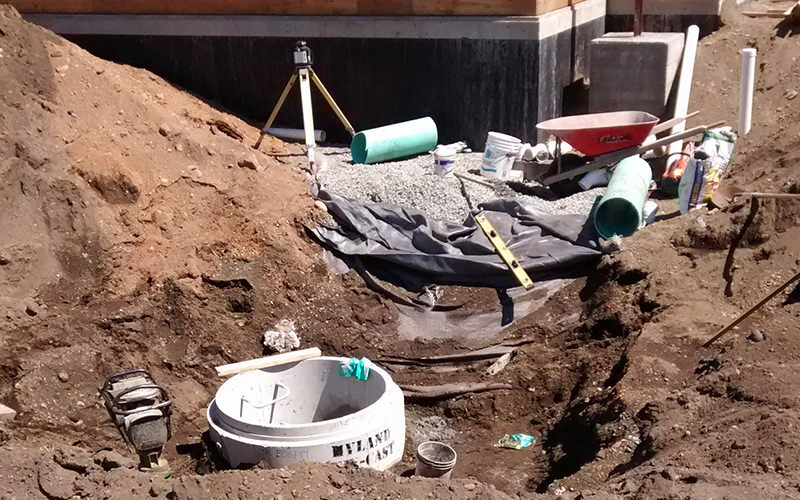 The major technical design challenge of this project was to ensure that fire flow standards were met in consideration of the low service water pressure in this geographical area. This required both our engineering expertise and cooperation with some of our specialist partners for a coordinated and thorough approach.